Seize the day and especially the night with a Lamborghini Huracán Spyder hire. 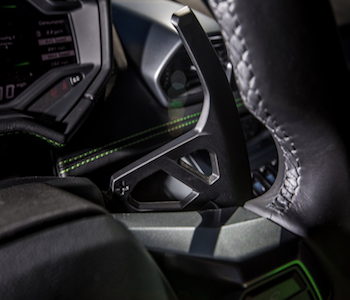 Step into what resembles the cockpit of a stealth fighter, push the ignition button and make eyes at the world with sensual, high-tech LED lights. Step on the accelerator and listen to your personal choir of Valkyries perform as the naturally aspirated V10 engine shrieks into action. Your dream luxury car is waiting for you to rent it today! Proving the Gallardo was no flash in the oil pan, the Lamborghini Huracán Spyder turns heads and leaves other cars standing with its 600+ bhp V10 engine and outrageously futuristic styling. The gang from Sant’Agata will fire up your blood with this preternatural, pulse-quickening creation. 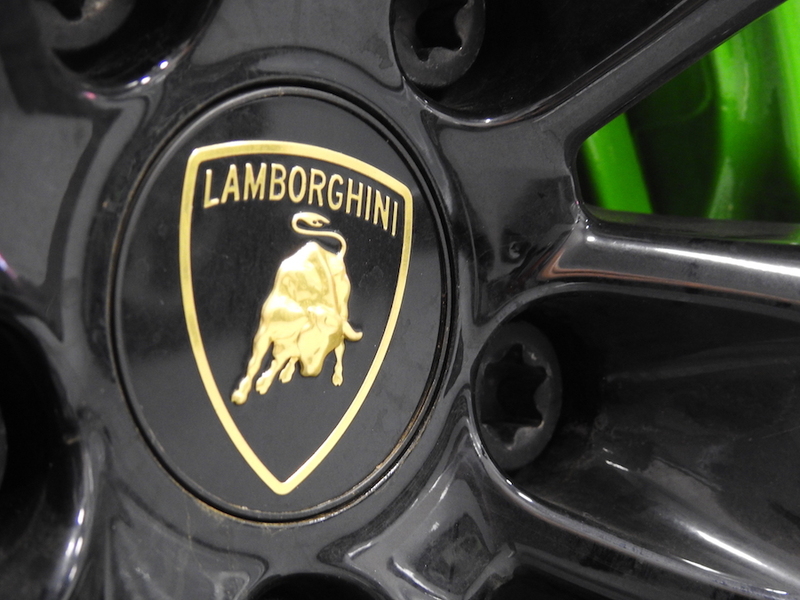 Showcasing why you should choose this luxury car and opt for a Lamborghini Hire. 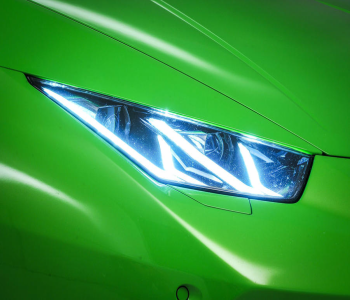 Nothing on Earth can prepare you for the eyeball-melting performance of Lamborghini’s popular “entry-level” supercar, the Huracán. The Huracán’s sensual sculptural structure emerges from the same sleek lines of the carbon atom’s hexagonal form. Witness pure seduction unfold in a seamless roof profile that has the Lamborghini DNA all over it, complemented by a full-LED lighting system that lends it a dazzling on-road allure. Okay poetry lesson over, it's a Lambo! It's THE pin-up poster luxury car of all time. The Huracán Spyder’s sheer interior opulence bears the mark of fine Italian craftsmanship with a sporty twist. With no compromises made on maximal space and comfort, plus sports seats contoured to perfection, she’ll invite you to sit back and take full fingertip cabin command through steering wheel control integration and a 12.3” TFT centre console display. WHAT'S IN THE DNA OF THE LAMBORGHINI HURACÁN SPYDER? 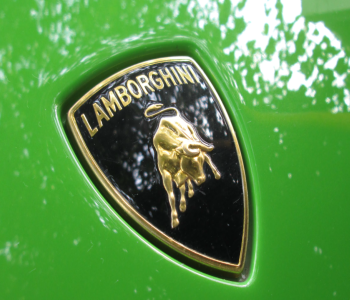 Immediately upon launch, the Lamborghini Huracán Spyder was poised for explosive success, outselling its best-selling Lambo predecessor – the Gallardo – by 70% in the first 18 months. Feel the flawless fusion of authentic Italian design and state-of-the-art automotive technology at the touch of a pedal, and experience the ultimate thrill-inducing Lamborghini legacy of power at its highest form of expression. Created for unprecedented performance, the Huracán Spyder’s naturally aspirated 5.2-litre V10 engine spells roaring on-the-road fun. 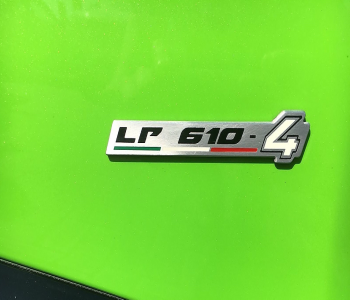 Coupled with an all-wheel drive system, 7-speed Lamborghini Doppia Frizione (LDF) dual-clutch transmission, and innovative Piattaforma Inerziale Lamborghini (LPI), the 602-bhp machine accelerates to 60 mph in just 3 seconds, reaching a top speed of 201 mph. Contrary to what one might assume, the name attributed to the Huracán is not inspired from the Spanish word for hurricane – even though it moves like one. Like all preceding Lamborghini models, the reference is derived from the world of bullfighting, which the brand’s iconic Raging Bull crest pays homage to. The Spanish Conte de la Patilla bull that the Huracán remembers had fought mightily in Alicante in 1879, and much like its engineered counterpart, continues to be remembered for its courage, resilience and impressive attack. 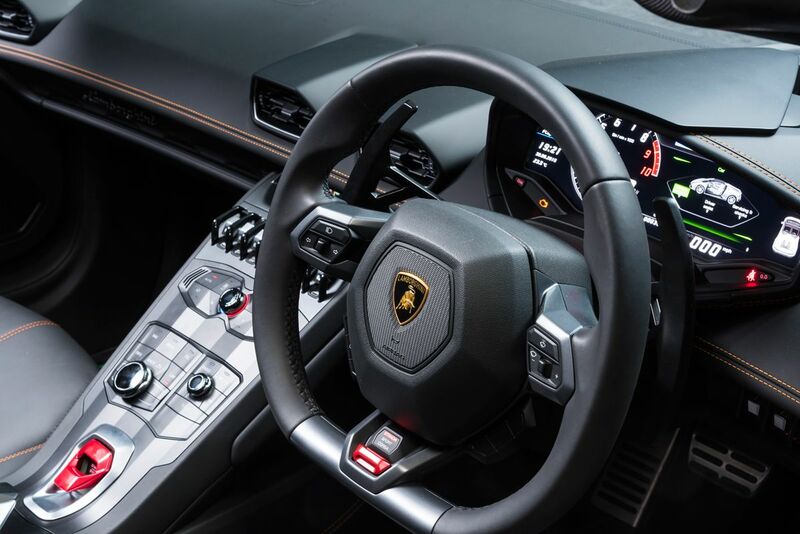 The Lamborghini ANIMA (Adaptive Network Intelligence Management) technology integrates three exhilarating driver modes that unleash the Huracán’s full potential. 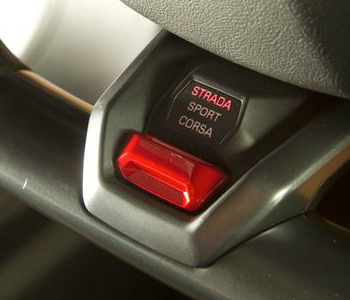 Strada prioritises traction and stability for maximum on-road comfort and grip. Featuring oversteer capabilities and enabling easier drifting, the Sport mode is geared towards a more thrilling rear-wheel drive orientation. 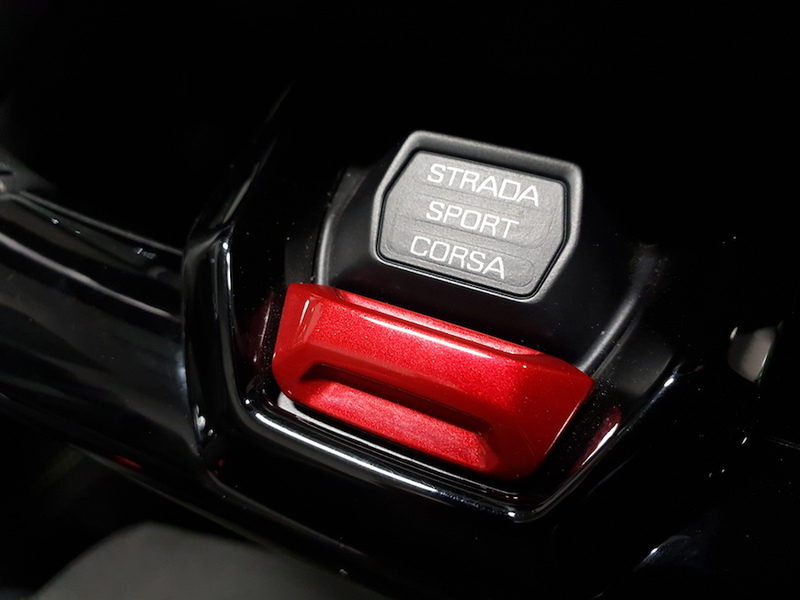 Finally, the Corsa setting maximises racing-style driving, yielding top performance results. 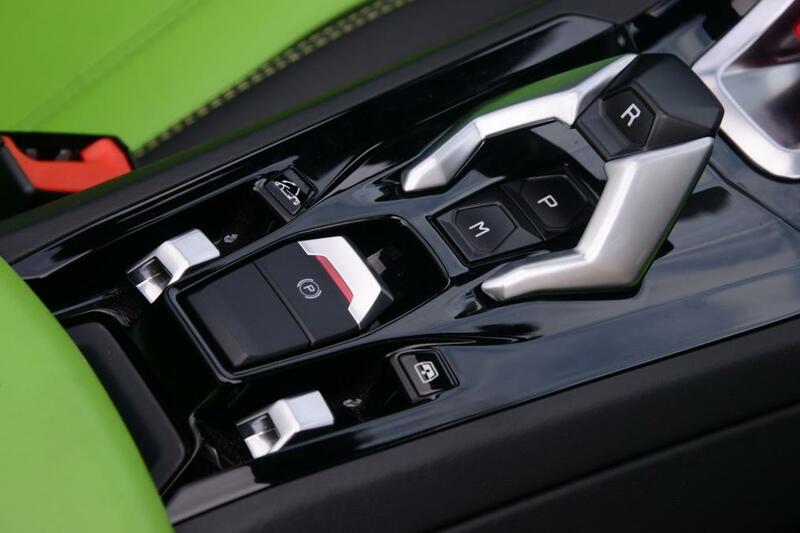 Raising the Raging Bull bar on this fit and flippingly fast number, the 7-speed Lamborghini Doppia Frizione (LDF) dual-clutch transmission is all set for maximum power, mechanical performance and driving control. How it’s done? Through the most incredibly smooth gear-shifting and acceleration processes that give sublime behind-the-wheel sensations. Descending from a bold line of Taurean splendour, the Huracán emerges as more powerful and efficient than the Lamborghini Gallardo, which itself has sold over 14,000 cars. 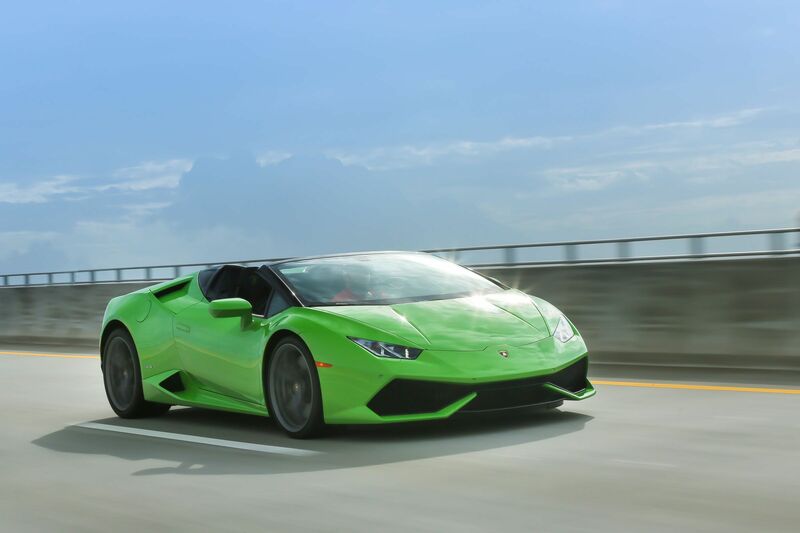 A winner on all counts, the Huracán is several hundred pounds lighter – meaning this thrilling Taurus is faster, furiouser, and an overall better performer. 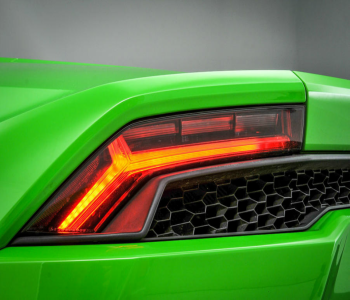 Sporting a rear complete with fixed spoiler that’s as spectacular as much as it is raring to go and conquer the open road, the Huracán enjoys an added touch of aerodynamic allure that sets the car apart from its bigger brother – the Gallardo. In full control of all car technological processes, the innovative LPI system was designed for the accurate and real-time detection of all chassis movements and for the immediate adjustment of the car setup. Particularly, tight control of the torque on the wheels and the ratio between front and rear torque render the Huracán a real pleasure to drive.